Product Description: Cajun Cookware 15-Gallon Seasoned Cast Iron Jambalaya Pot - GL10443S. 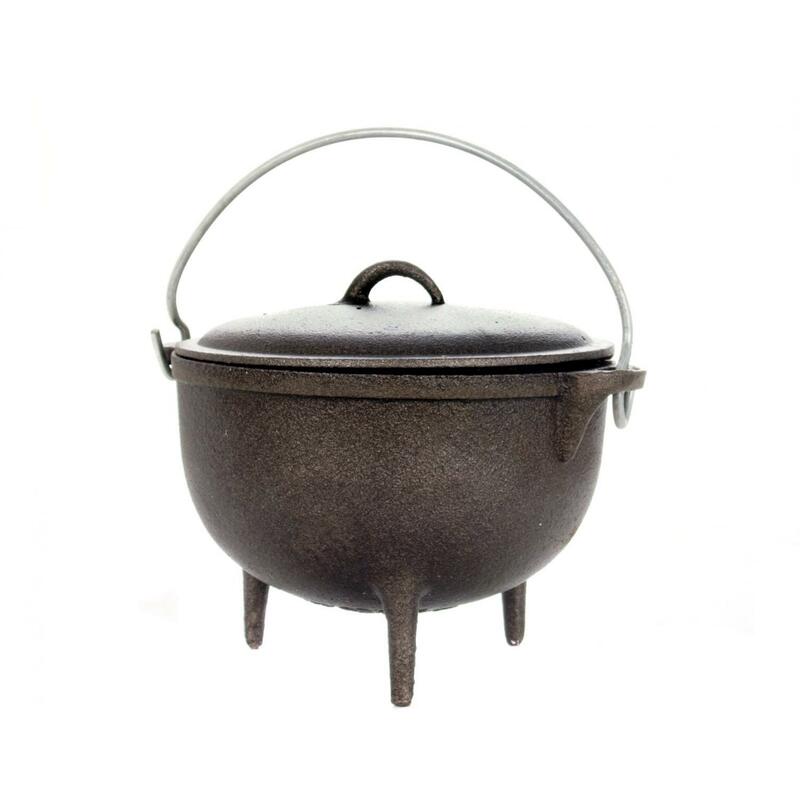 This Cajun Cookware pot is a seasoned jambalaya pot with a diameter of 22 inches and a height of 13 inches. 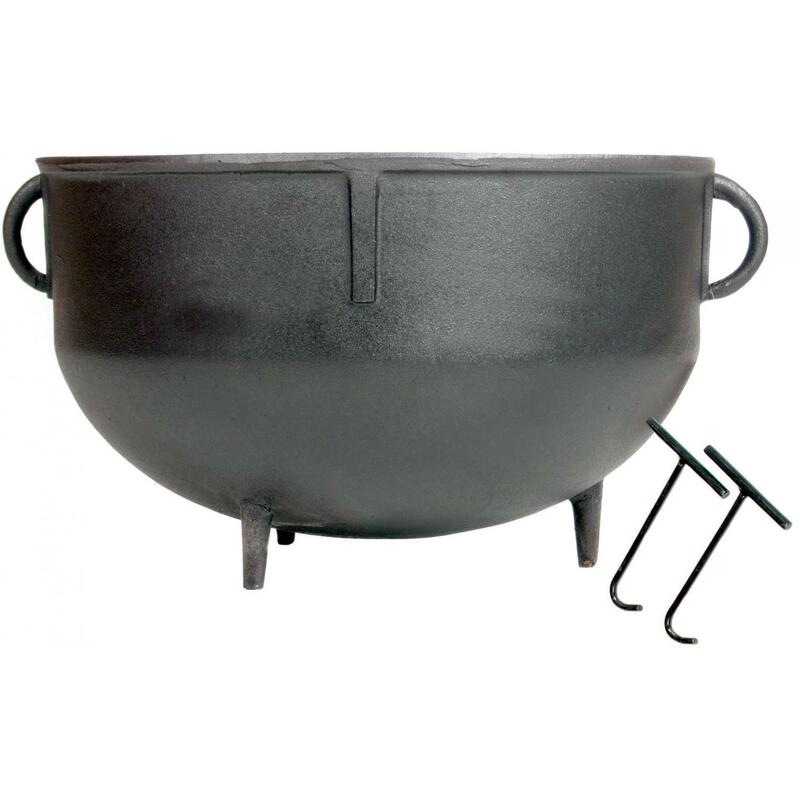 The Cajun Cookware jambalaya pot includes pot hooks to be used with the GL10443D 15-gallon aluminum pot lid, and the GL10443-15 GL611 15-gallon pot stand. Cast iron cookware makes for superior heat retention and even heating of foods. Though Nonstick when seasoned, hand wash Cajun Cookware cast iron with stiff brush and hot water. Heavy-Duty and durable, cast iron cookware is designed to last for years.